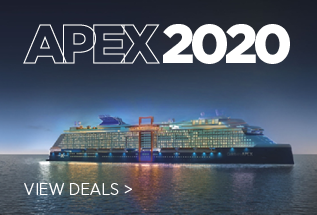 Celebrity Cruises are perfect for travelers who enjoy a relaxed atmosphere and top-notch service. 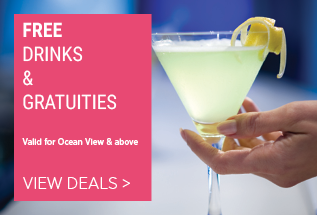 A premium cruise line that place a strong emphasis on customer service and gourmet dining - perfect for couples, and honeymooners. 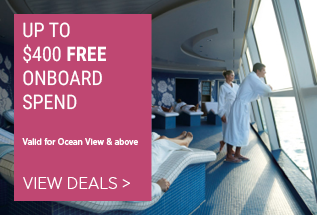 Cruise Club UK Exclusive: Sail from Southampton in an Ocean View cabin and receive FREE Southampton Port Parking. 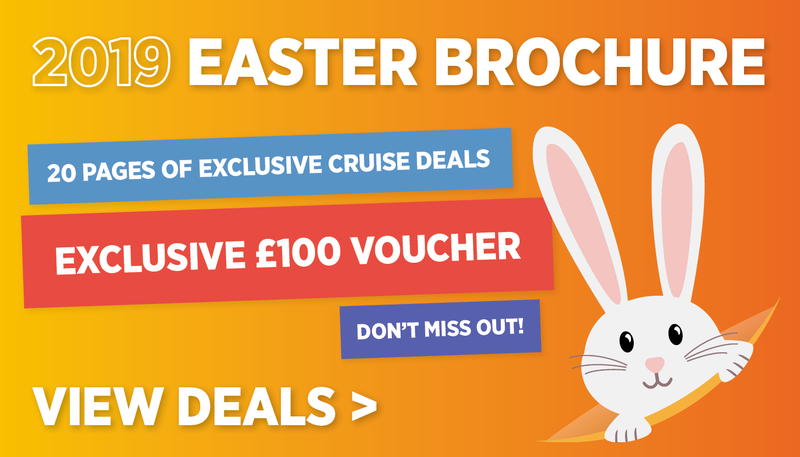 Speciality selected and recommended cruises from the team at Cruise Club UK. 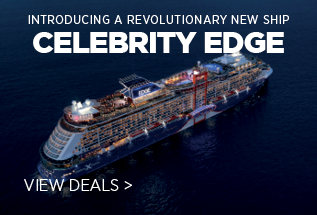 Contact us now for the BEST price on ANY Celebrity cruise!